The Christmas season is nearly upon us. This year, I really wanted our focus to be on the true meaning of Christmas, Jesus. Now that Ellie is 2 years old, she can understand more of the story of baby Jesus and I wanted to give her a fun way to explore this story. 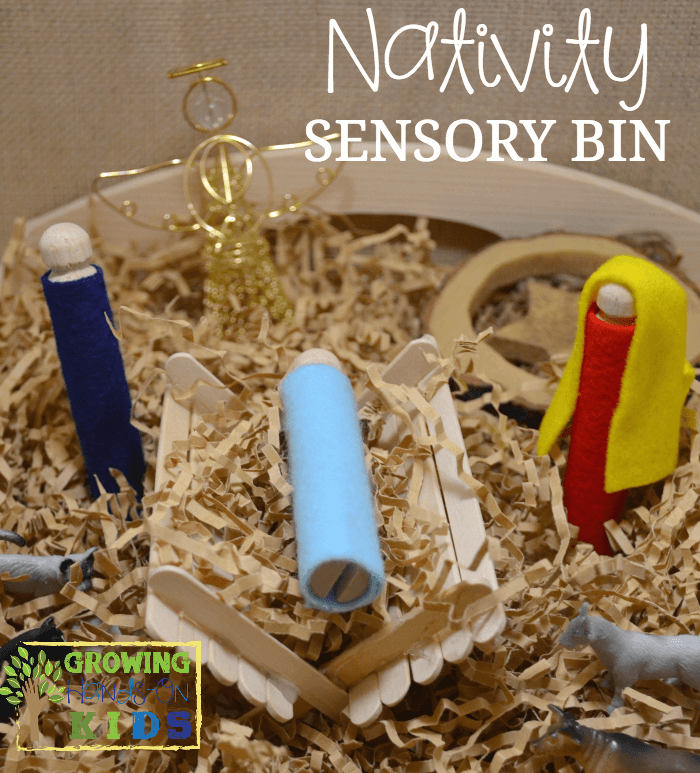 So our Nativity sensory bin was born. It took me about half an hour to make this, it's super easy to do and you just need a few items to make it. The first thing I did was make the craft stick manger. I heated up my hot glue gun and glued 2 pieces in the shape of an “X'. You will need to make two of the “X” shapes. 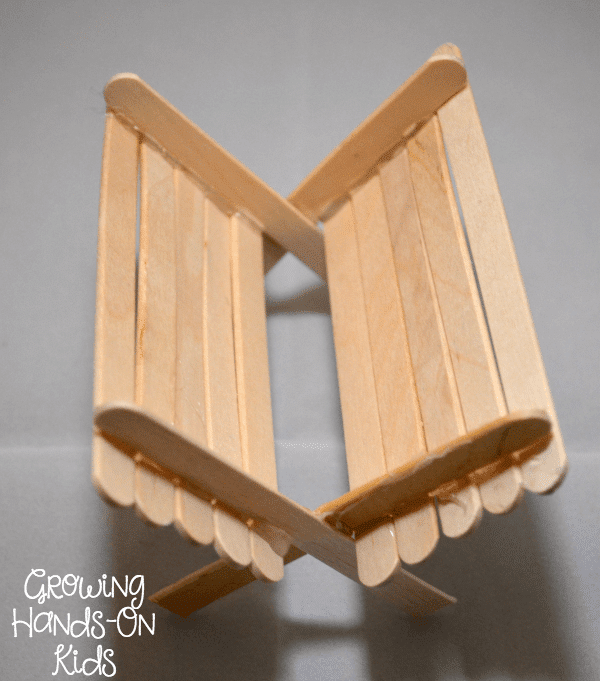 Then I put hot glue on the top, outside of the craft stick “X” and held the glue sticks horizontally in place until they stuck. Then I glued the 2nd “X” shape to the other side. It was really easy to do and the hot glue is still holding up really well. I also cut off the bottom legs about half way up so that the manger wasn't so high. Next, I used the hot glue gun to wrap the wooden stick people with felt. 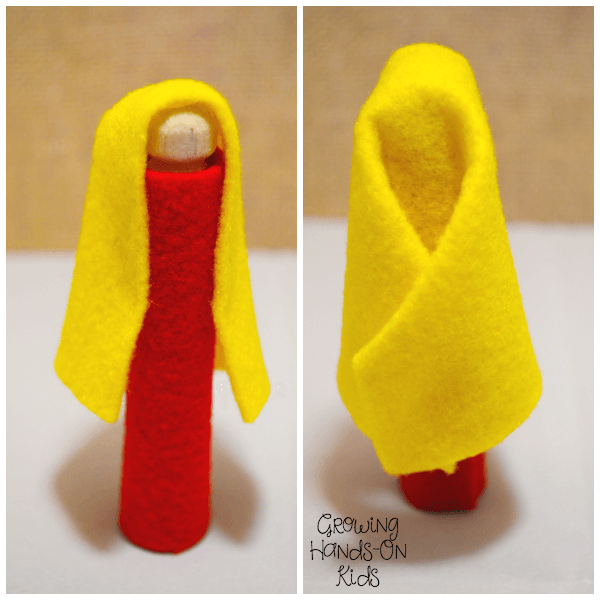 For Mary, I also added the yellow head piece so that you could tell who was who in the manger scene. I used hot glue on the top of her head and also half way down the sides of the body to keep it in place. Then I folded the back and hot glued the pieces together so that they stuck nicely in the back. For Joseph and Baby Jesus I did not add the head piece, but I did use different colors for their bodies so you could tell they were suppose to be different people. I debated on adding faces, but when I added faces with a marker they looked really creepy, haha. So I left the faces off. I plan to order some actual wooden peg people, like below, and replace them with painted faces. The craft store I was at this past weekend did not have the exact wooden peg people I was looking for, so I settled with the stick ones above for now. 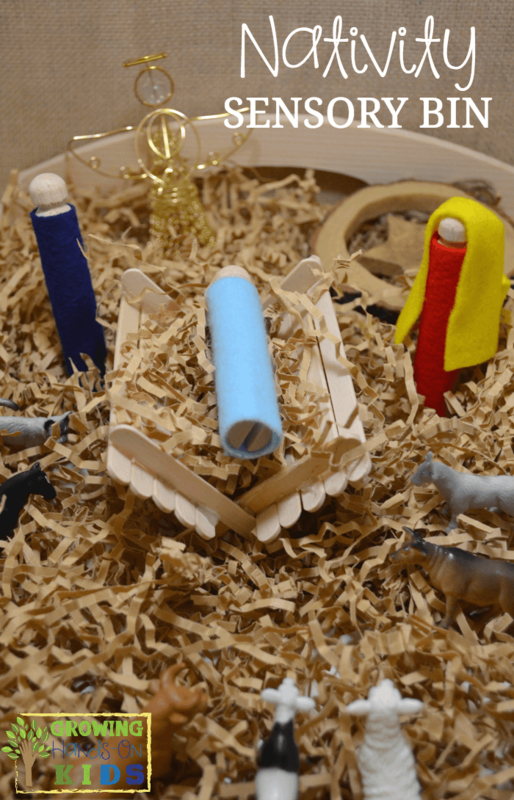 Next, I assembled the Nativity sensory bin. 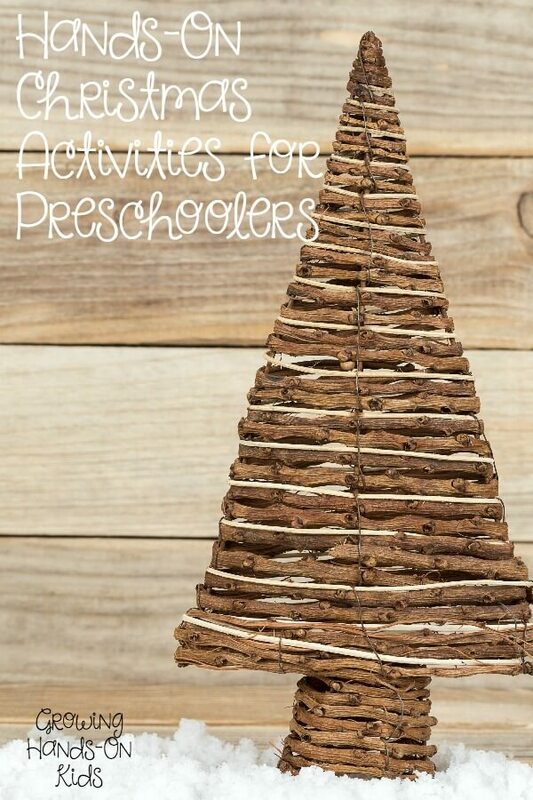 I placed the brown crinkle paper on the bottom to represent straw. I also placed some in the manger and put Baby Jesus on top of the manger. The animals were at the bottom of the tray, with the angel and star at the top. 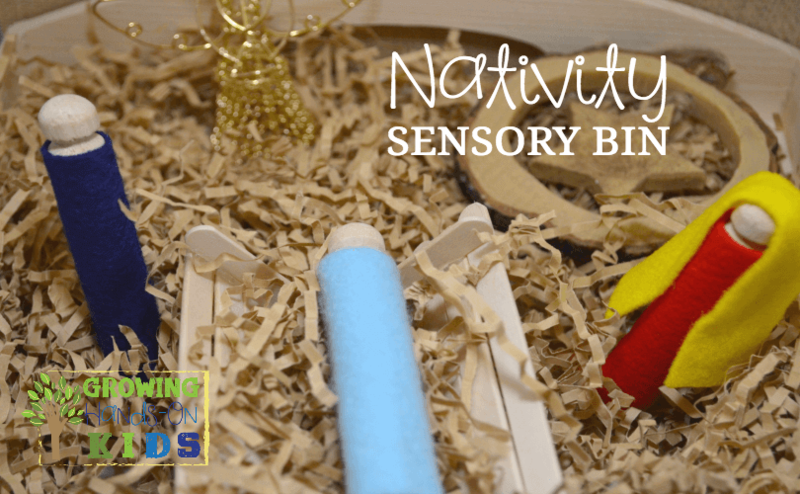 This nativity sensory bin was a huge hit with Ellie. 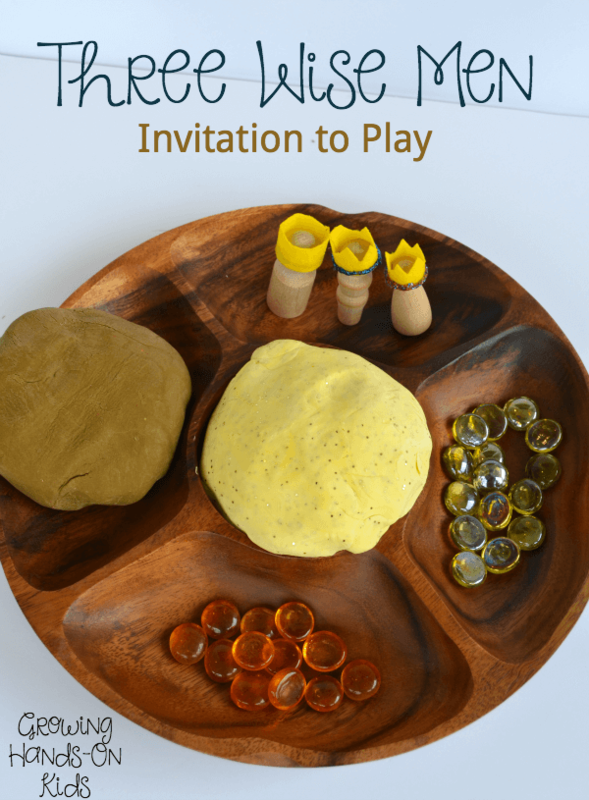 When I first introduced the sensory bin to her, I told her what each item represented and we talked briefly about the Advent story. Then I just left her to explore the bin and play with the items. 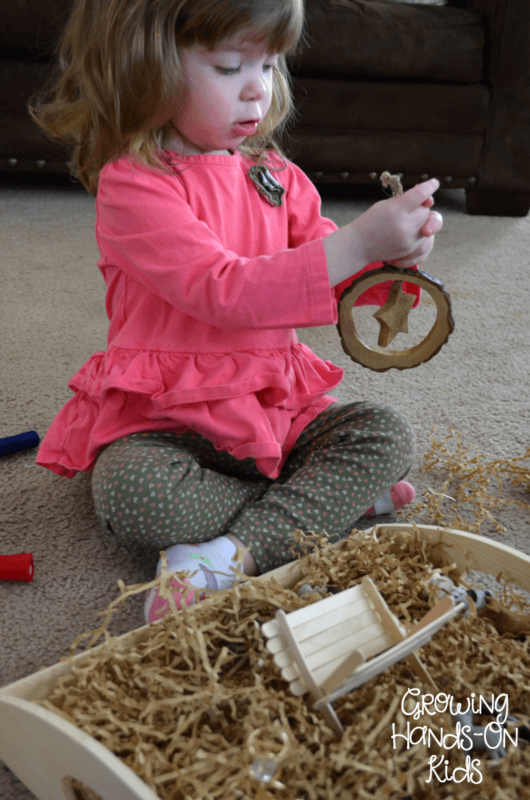 We sat on the floor for this specific introduction, but now we have the sensory bin on our little tot school table, so she has been going over there to play with it recently. 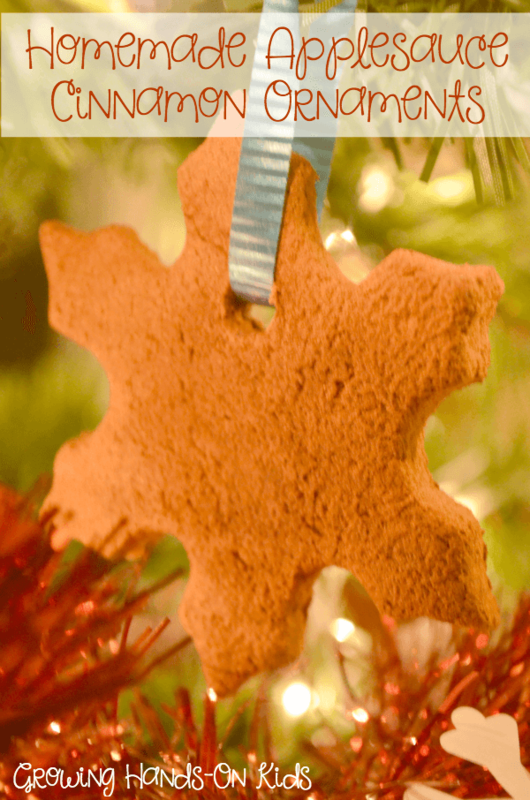 For more Advent activities, we will be doing the Truth in the Tinsel Advent Activities ebook starting in December. 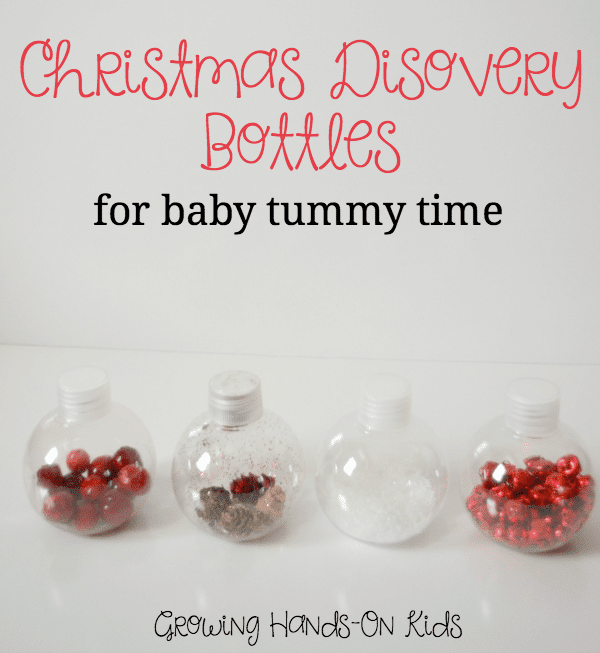 I am really looking forward to these hand-on activities to share the real meaning of Christmas with Ellie this year.